Win a FREE eBook Bundle from CriticalThinking.com! A $170 – $296 Value! 3 Lucky Winners! 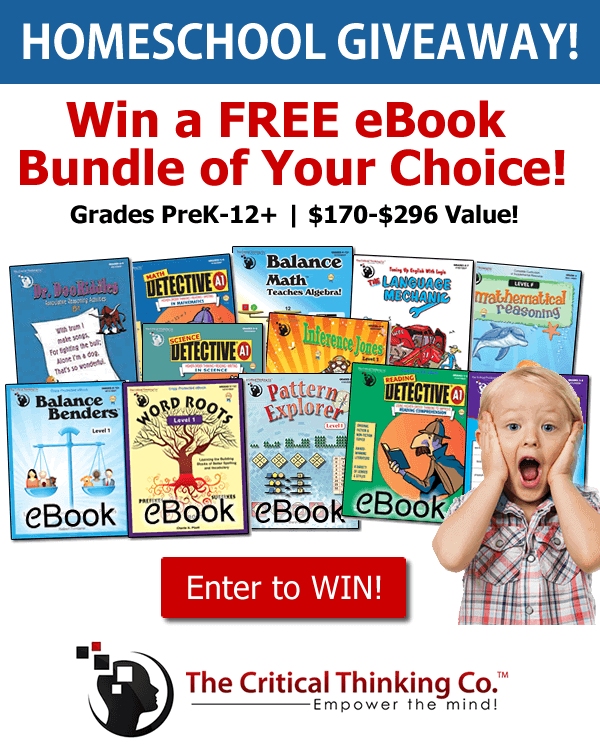 Winners pick one multi-subject grade level eBook Bundle (Grades PreK-12+) of their choice! Giveaway ends 4/20/2018. The Critical Thinking Co.™ offers award-winning reading, writing, math, science, and social studies solutions (full curriculum & supplemental workbooks). Our approach is unique: help kids develop reasoning & critical thinking skills while learning the core subjects. 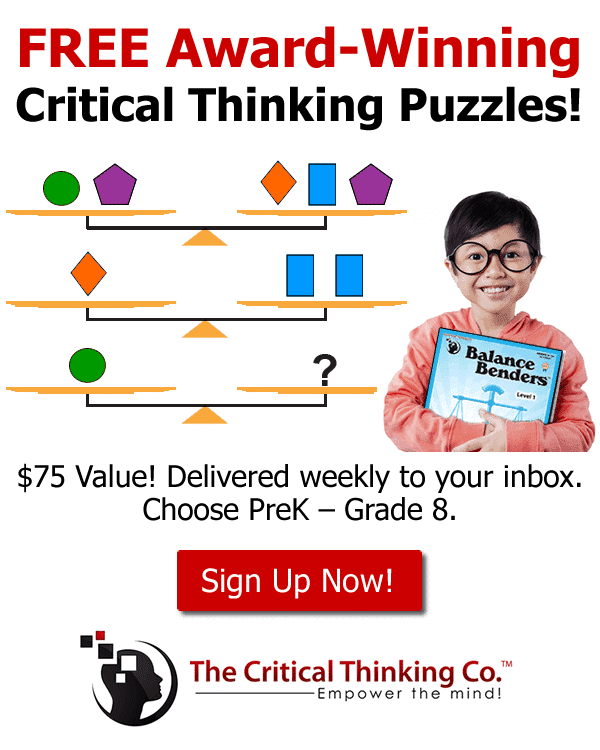 When you enter to win this grand giveaway package you will also get access to $75 in free creative thinking puzzles from Critical Thinking Co. You will get to choose one grade from PreK – Grade 8. 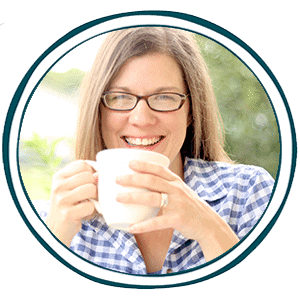 The Critical Thinking Co. publishes high quality resources that teach and reinforce critical thinking skills through core homeschool subjects such as math, science, history, language arts, and more. They have won over 200 awards, including a coveted slot in Cathy Duffy’s Top Picks. This giveaway and freebie offer ended on 4/20/18.